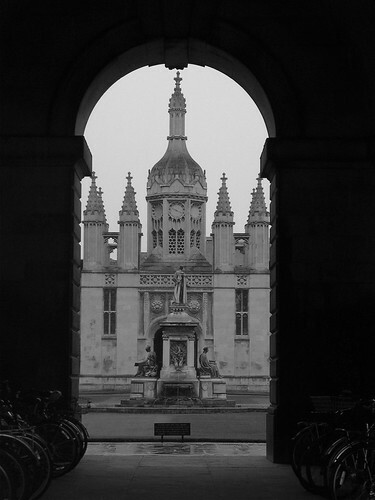 This entry was posted in Photography and tagged bicycles, bikes, cambridge, cambridge university, colege, courtyard, through, weekly photo challenge. Bookmark the permalink. oooh well done. I majored in Architectural Photography in college. so much beauty! Love this image – an interesting way to show off the architecture. Good one. Nice framing job. Great shot! And a beautiful building – well worth capturing.